iOS 11 gives developers access to the NFC chip in Apple's most recent iPhone models for the first time, allowing for apps that are able to read NFC tags in places like museums and retail stores. 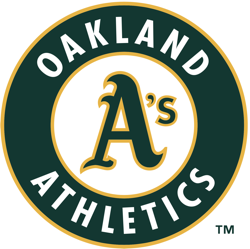 The MLB today announced that the Oakland Athletics have tested a new ticketing feature that takes advantage of NFC, letting users enter the stadium by tapping an iPhone to a ticket scanner, much like Apple Pay. The test was conducted during six games starting on September 22 following the launch of iOS 11, and as TechCrunch points out, it marks the first time that a professional sporting event has supported contactless tickets in Apple Wallet. Tap to enter isn't radically different than scanning a barcode on a virtual ticket on an iPhone, but it's faster and less prone to errors. Following this test, the feature, being developed by Tickets.com, will be rolled out ahead of the 2018 season for the 23 MLB teams that use Tickets.com for ticketing purposes. NFC has been a supported feature in iOS devices since Apple Pay first launched, but Apple previously limited its use to contactless Apple Pay payments. A new Core NFC iOS 11 framework expands the functionality of the NFC chip, introducing a new "Reader Mode" supported in the iPhone 7, iPhone 7 Plus, iPhone 8, iPhone 8 Plus, and iPhone X. 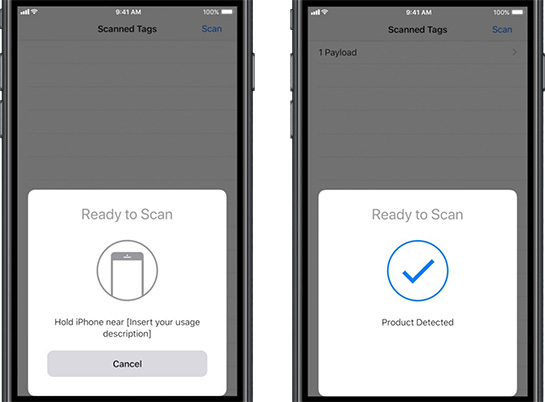 With Reader Mode and a compatible app, an iPhone that's near a real-world NFC tag can recognize and read the tag, opening a linked website or providing other information about whatever's being scanned. 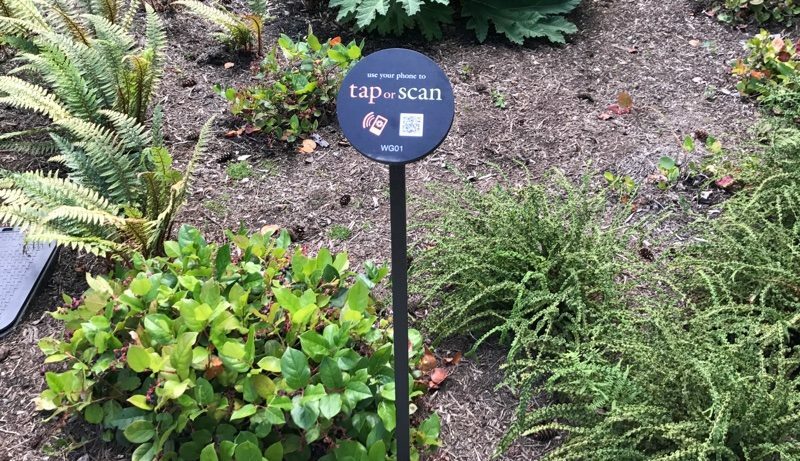 NFC tags are already used in a variety of places like landmarks, botanical gardens, stores, museums, and more because Android devices have been able to read NFC tags for some time. Apple's adoption of the feature is more limited than Android because it requires companies to build an app with NFC support to read NFC tags, but it could spur wider adoption of NFC functionality. Is the Charge Point app NFC? The impression I had with iOS 11 is that while they opened up NFC, it can only receive. You can have an app open that can read an NFC tag from something else transmitting and it can display in the app what the data it contained was, but I didn't think it was able to transmit data stored on the iPhone over NFC yet. I'm of the impression this is because it could be easy to spoof things like bus passes etc but I don't think Apple has officially stated why. Something like game tickets, that can only be used once, aren't as big of an issue as bus passes of course, but I just hadn't heard of support for this yet. edit: yeah, according to this ('https://www.macrumors.com/2017/07/14/ios-11-core-nfc-examples/') it's read-only, but I wouldn't be surprised if this is a case where Apple worked closely with them to offer more functionality than what Core NFC provides as a test bed for future NFC enhancements. Yeah, it works via NFC now. Honestly I’m not sure the technical details behind what’s changed for iOS 11, but now I can open wallet (or double press side button on watch, but can slide between credit cards and ChargePoint card) and then tap at the ChargePoint terminals. Does this mean it just reads an NFC tag? Does the series 3 apple watch support this? As a frequent traveler, I would like to put hotel keys on my watch and just open the door by holding it close to the door. Normally that would require the ability to write to the lock over NFC. Apple only allowed the phone to read. No contactless card emulation outside of Apple Pay allowed. I suppose you could have an NFC id tag on the door, and reading it could make an app transmit over Bluetooth to the lock or something. Extra complication for no reason though. That's pretty awesome, I wish anything I used supported that. Based on some of the other info in this thread, it may just be using something they implemented back in iOS 9, not sure why it only now came around unless the stuff iOS 11 brings helps connect the old and new functions somehow. Either way, here's hoping we see more of this type of stuff! It’d be great if TfL would allow Oyster cards to make use of this functionality. Granted you can use Apple Pay but an Oyster Card is slightly faster at the entrance/exit barriers. When I was in London this was something I thought would be perfect on the phone, though as-is Oyster cards are brilliant anyway. They're finally implementing a similar system here in Philadelphia, but it's a pretty slow roll-out so far. I'm just hoping it finds it's way on the phone/watch faster than it's taking to migrate over. Unless I'm reading it wrong, it sounds like they're tapping the iPhone for entry similar to when you'd tap for Apple Pay. Something that is new with iOS 11 (allowing 3rd party apps to add cards to wallet to use with NFC/tap). Apple added NFC passes in iOS 9. My guess is what MLB did has nothing to do with the iOS 11 changes. They are probably using the existing support for Value Added Service passes that was in iOS. This allows for you to hold phone to reader and transmit data back about your pass. It was originally implemented for things like reward cards. After rummaging around, my guess is that both the Chargepoint card and the Tickets.com MLB app are using the Passkit Storecard mode (aka Rewards card). An app can install a Store card in the Wallet, and it will transmit 64 bytes of payload over NFC. Their app could update that data.